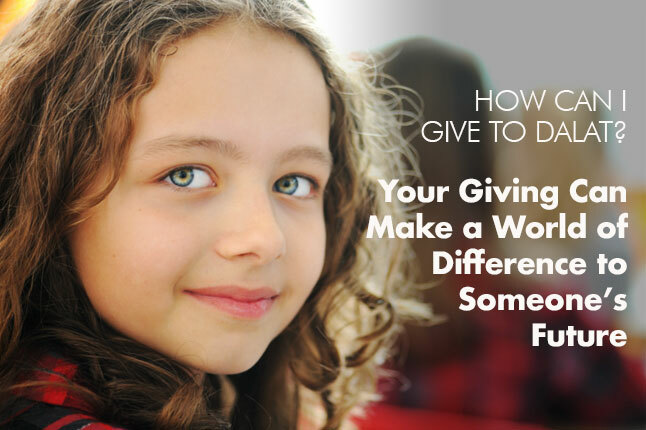 MKed (Missionary Kid Education) is one of the most important tools in support of those working to share the love of Christ to the entire world. 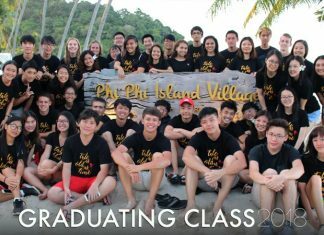 Dalat International School in Penang, Malaysia is actively involved in this effort by providing a first-class education for missionary families throughout Asia. Students come to Dalat to prepare for their future at university, vocation or ministry. When they get to Dalat students have a loving, supportive family that gives an education that goes beyond pure academics and prepares them to be people of good character that will make a positive impact on the world. 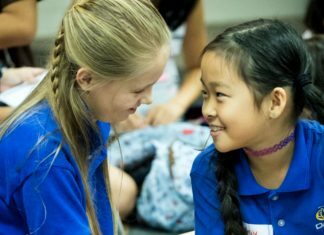 Prayer, Bible study and actively living out the Christian life are key values of Dalat International School students and staff. Student led prayer meetings are held every Wednesday night with student led worship services taking place throughout the school year. Chapel services are held weekly and Spiritual Emphasis Week and Missions Emphasis Week are special events each year that take place to focus the school’s attention on our relationship with God and how He wants us to live in this world. Baptisms are held throughout the school year to celebrate decisions for Christ. 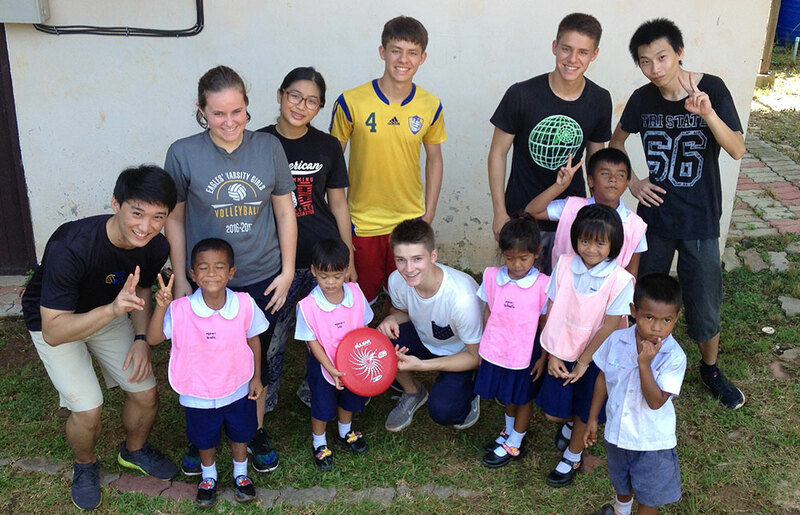 The Dalat Residence Life program (boarding) is considered one of the best in the world and creates a home for children studying away from their families. Dorm families have a dorm mom and dad that care for them, provide meals, love and accountability, and support them as they grow. 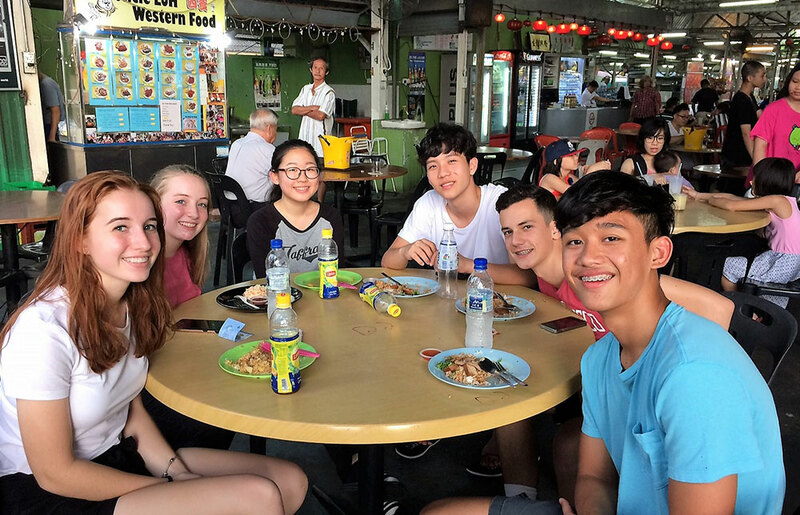 The kids have great fun on meals out, dorm family trips, and spending time together. They also mature by learning the value of a personal relationship with God and serving others by having dorm devotions, prayer and celebrating special events. Dalat realizes that sending children away from a family’s field may not be the best option for a child and that the best option is to home school. In support of this decision and the desire to help families stay on the field Dalat offers the Distance Learning Resource Center (DLRC) in partnership with AERC (Asian Education Resource Consortium) to provide academic guidance, testing support and school resources. Local families can participate in school activities, sports and use the school library. Please visit the DLRC page on this website for more information. Dalat International School provides discounts for missionary families with qualified missions organizations. Please contact the Dalat Admissions Office for more information. This is another way Dalat helps fulfill our mission of supporting missionary families around the world. Dalat was established in 1929 by the Christian and Missionary Alliance Church to educate the children of their missionaries in Dalat, Vietnam. Today our school still places a high value on providing an affordable education to families of missionaries in SE Asia. These students also receive student discounts that are paid for by the school staff made possible by reduced salaries, not by student tuition. Dalat staff believe in Dalat’s mission they are willing to receive a lower salary to make it happen. For MK help with transitions back to the United States and university please contact Gatehouse Ministries in Redding, California, USA. Providing a safe, vibrant, and welcoming place where students are educated and nurtured by dedicated and highly trained teachers and staff. Graduation is a time to commemorate achievements, anticipate future opportunities, and embrace a world of infinite possibilities. 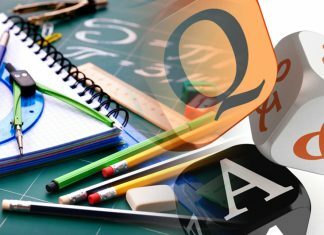 Here you will find many helpful answers regarding Dalat Academics. If you should have any further questions, please contact us.